GIBS recognizes the unique and important global context of the IB curriculum and is striving, through student-led initiatives, to emphasize the importance of interschool contact in the U.S. and worldwide. It is an important goal of this organization to establish interschool events which expose students to cross-cultural ideas, and to seek joint ventures that offer service to the greater community. 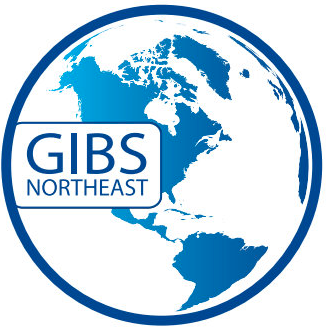 With the tremendous interest in IB Programs in the United States, GIBS seeks to assist IB Americas in its function of disseminating information about its educational programs to prospective schools, colleges, and State Education Departments in the northeastern United States. The Guild of IB Schools of the Northeast is a nonprofit corporation registered in New York State. The Guild was founded in January 1997. Originally comprised of six schools, GIBS membership has grown to over 100 schools.